Custom Installations Include:Dana Point, Huntington Beach, Coto De Caza, San Clemente, Aliso Viejo, Lake Forest, Newport Beach, Laguna Hills, Ladera Ranch, Irvine, San Juan Capistrano, Portola Hills, Rancho Santa Margarita, Laguna Beach, Laguna Niguel, Foothill Ranch, Tustin, Trabuco Canyon. 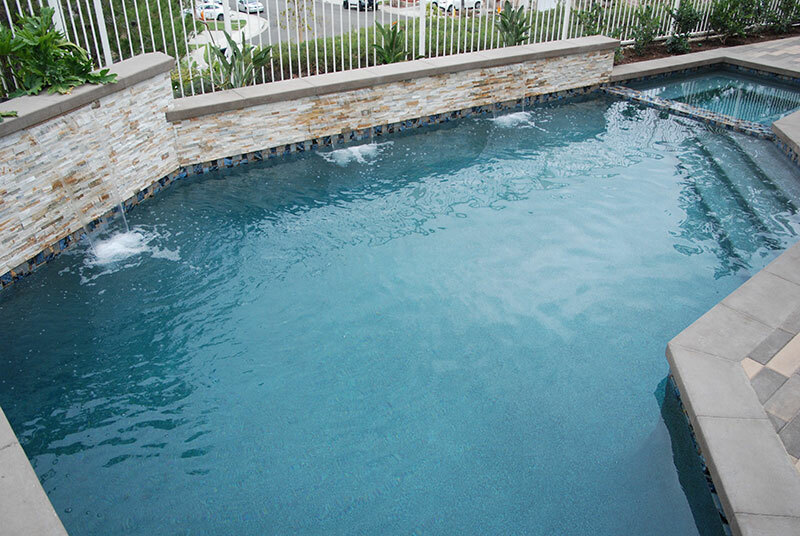 Aquanetic Pools, your trusted pool contractor. Orange County Pool Builder and Contractor for 30 Years. 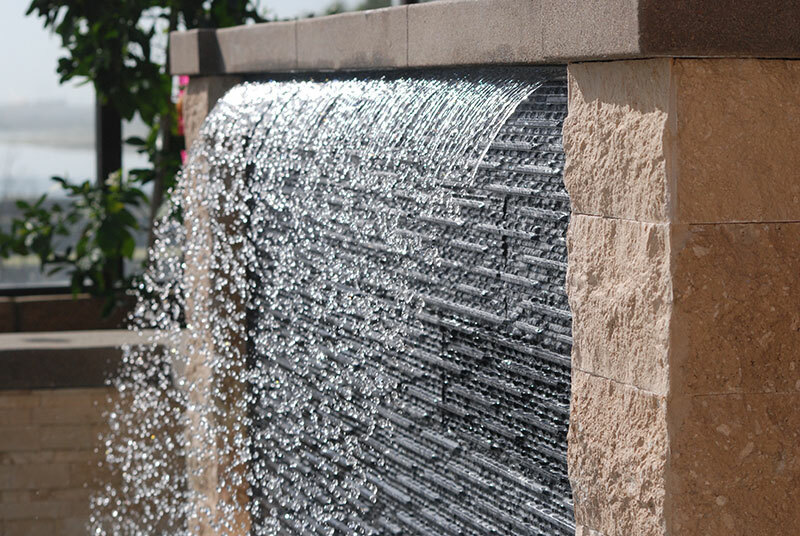 San Juan Capistrano, CA, Laguna Hills, CA, Lake Forest, CA, Tustin, CA, Laguna Niguel, CA, Irvine, CA, Pool Builder, San Clemente, CA, Lake Forest, CA, Pool Remodeler, Coto De Caza, CA, CA Pool Builder, Rancho Santa Margarita, CA, Laguna Beach, CA, Foothill Ranch, CA, Pool Contractor, Dana Point, CA, Pool Builder, Huntington Beach, CA, Orange County Pool Contractor. 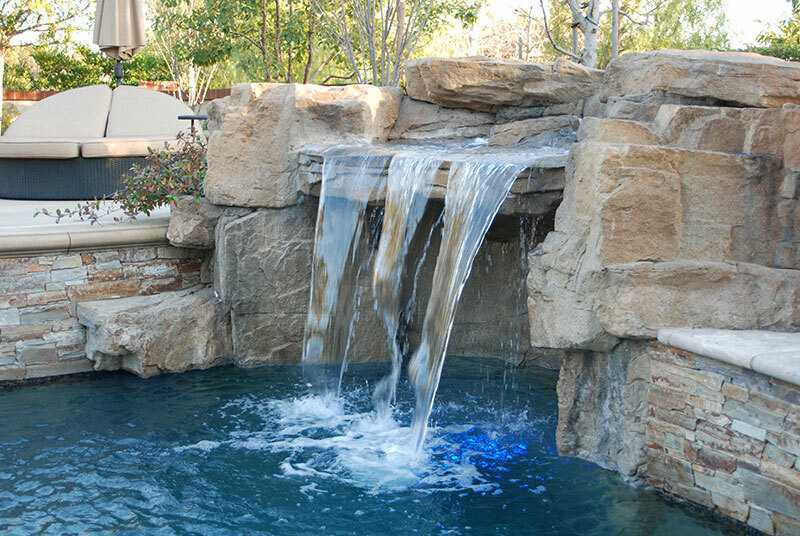 Mission Viejo,, CA, Aliso Viejo, CA Pool Builder, Newport Beach, CA Pool Contractor. Swimming Pool Contractor Ladera Ranch, CA.